KONAX PRO belongs to TOKEN’s new ZENITH circle of relatives – lighter, wider, stiffer and sooner. The 52mm tubeless-able rim has been exactly engineered. 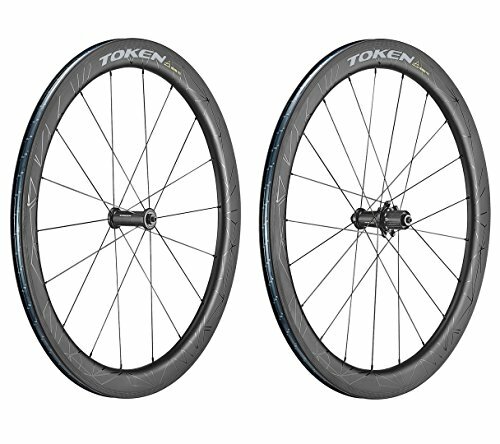 The KONAX PRO wheelset is able to tackle any street race or triathlon.